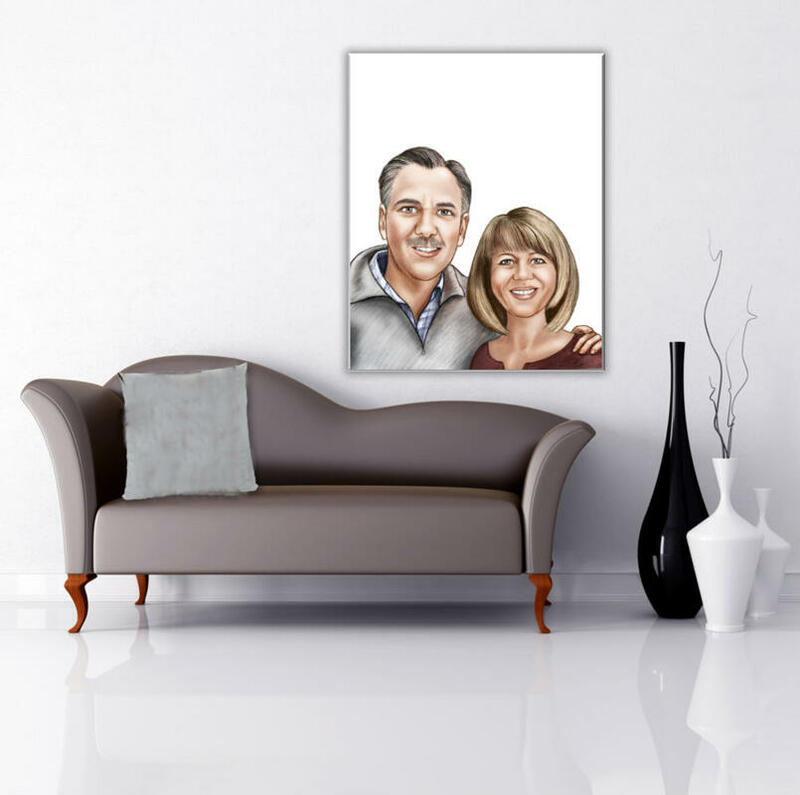 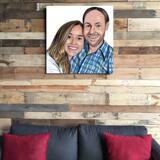 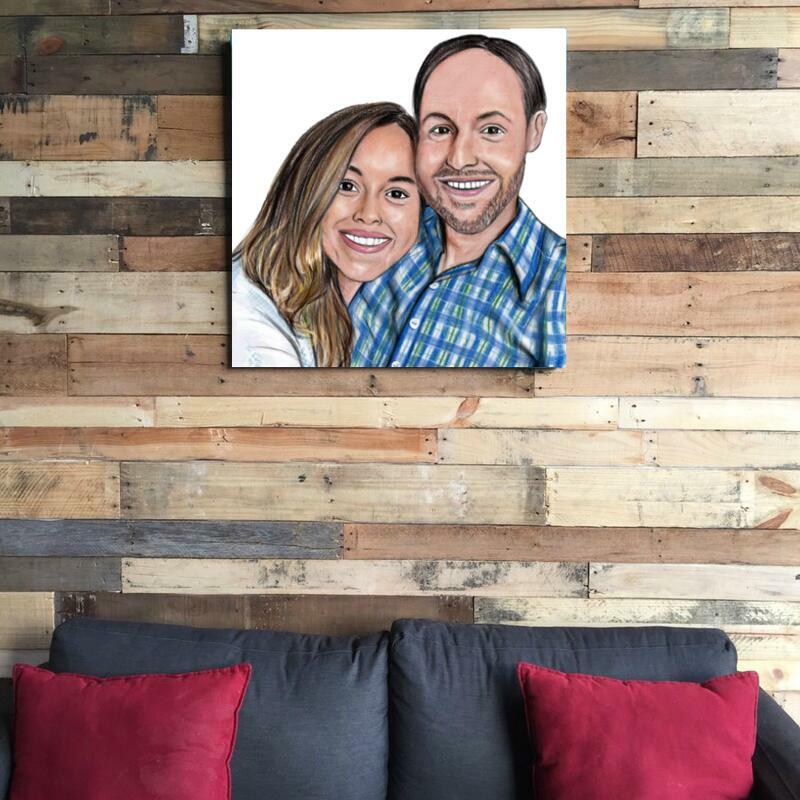 Get a beautiful canvas print with an original portrait drawing of couple which will be imprinted on it. 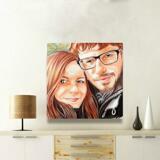 Portrait will be drawn in colored pencils style from photos and after your approval we will proceed with printing. Photolamus will create an original drawing which can be used as a gift idea in honor of any occasion of your choice like Wedding Anniversary, Birthday, Valentine's Day or it can be ordered for yourself for a room decoration. 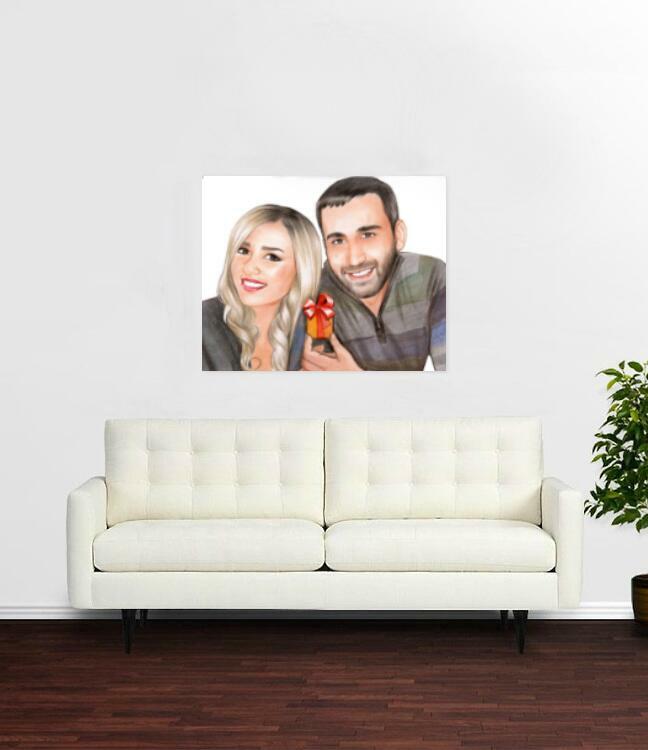 Portrait, printed on wall stretched canvas on demand, will be cherished forever. It will be looking brilliantly as hung on the wall or placed on the table. 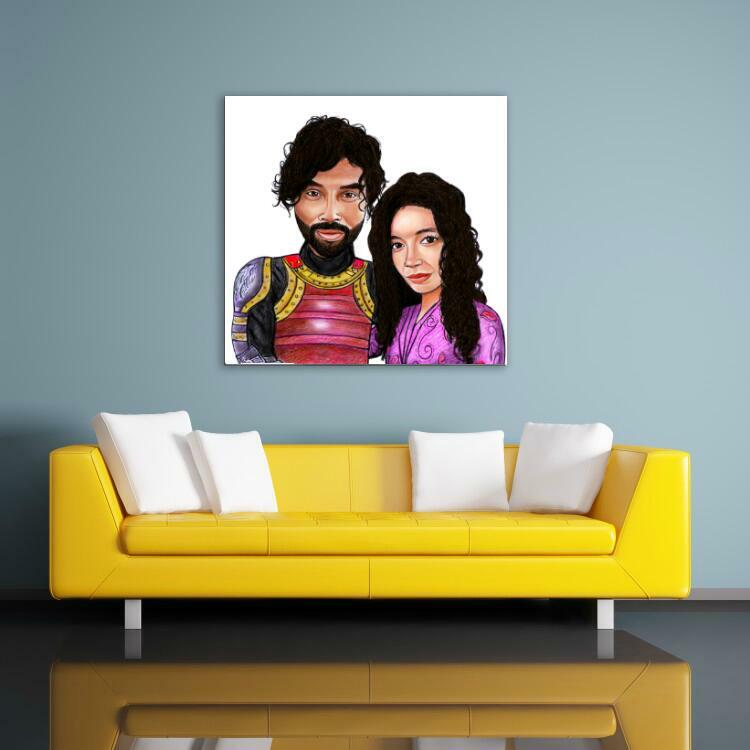 Mention your requirements below and upload the most beautiful photos of your couple in order we could hand-drawn you in colored pencils on paper. 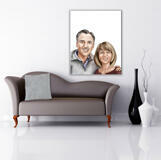 Portrait Drawing will be delivered as a printable JPG File on Email for approval. 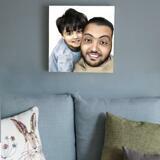 Portraits Canvas available with worldwide shipping.